San Antonio features hand-knotted Moroccan rugs made of fine wool blend . Sacramento is the perfect balance between sophisticated texture and modernity, in a luxurious wool blend rug. Las Vegas showcases textured patterns in a wool cut-and-loop pile. It is Hand Tufted. Tucson is a Hand Tufted with wool loop pile. Orlando features a high low pile with remarkable sheen and softness It is Power Loomed of 50% viscose and 50% polyester. The CALVIN KLEIN area rug collections will be available in standard sizes of 4×6 FT to 9.3FT x12.9 FT, with MSRP of $379 to $6759. 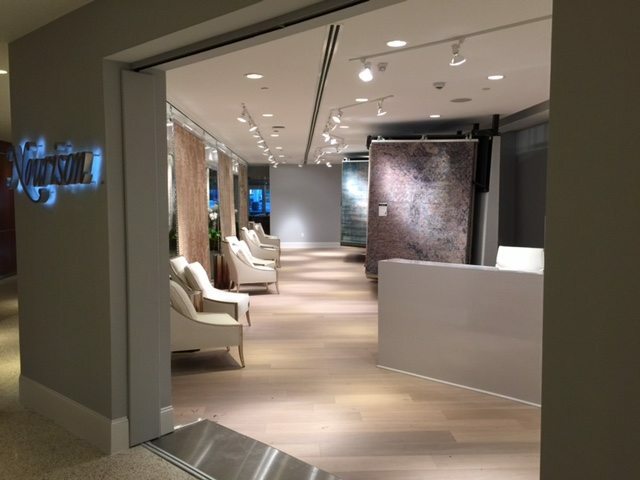 Next articleWhy KAS Anticipates High Point Market to Be One of Best of 2018! Why KAS Anticipates High Point Market to Be One of Best of 2018!